My family and I finally finished putting up our Christmas decorations this past weekend, and as I looked at one of the advent calendars we made for our little one, I realized that Christmas was only a few weeks away. It feels like Thanksgiving was just yesterday and that there was so much time to knock out every item on that Christmas to-do list. With the holiday right around the corner, I’ve barely made a dent in my to-do list. There are still so many projects to make, meals to plan, and gifts to put together. Pair that list with a busy work schedule and taking care of children, and this holiday season is hectic enough to make anyone feel stressed. That’s how the holidays always feel though, right? We’re always scrambling in those final few weeks to make each year better than the last. In our dash to the finish line, however, something always slips through the cracks. Whether we forgot the cranberry sauce or suddenly realized that we didn’t make Uncle Charlie a gift, there’s always something we’re whipping together in those final moments before Christmas. For me, it’s usually a gift for a relative or a family friend. That’s why I decided to get ahead of the game and make a handy list of last-minute gift ideas. There is something for everyone with these last-minute gift ideas. 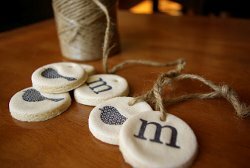 These gifts are quick and easy to put together, and they require only a handful of materials to make. 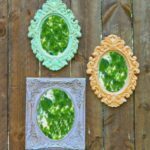 The best part is, most of these crafts can be made in an hour or less, which is fantastic if you’re in a serious time crunch. You’ve got your last-minute gift idea ready to go, but how do you wrap it? Check out 10 Gift Wrapping Ideas for a Budget-Friendly Christmas! I’ve shared my list of ideas. 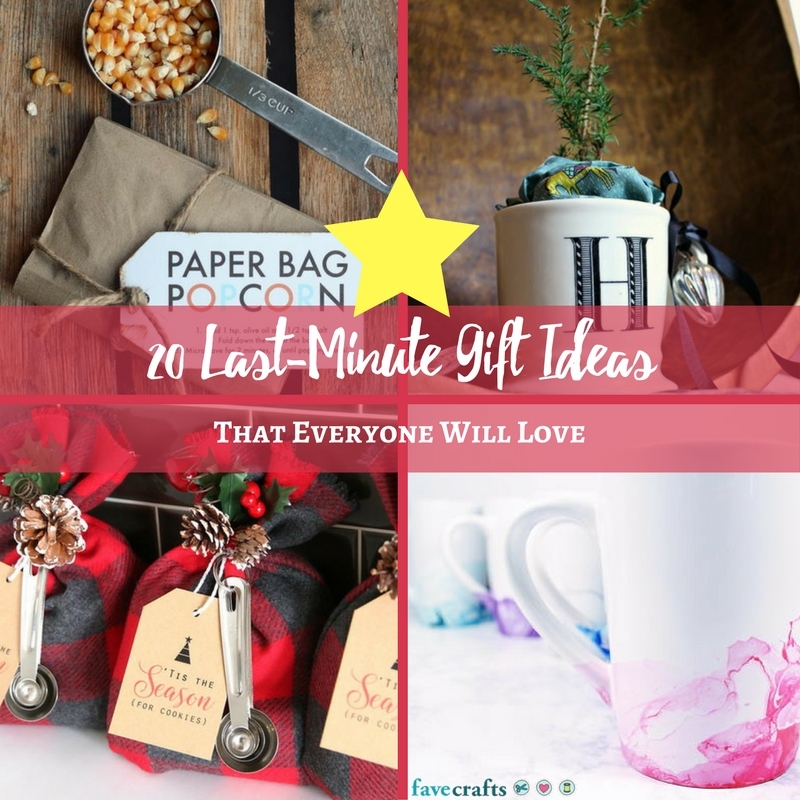 What are some of your favorite last-minute gift ideas? The Homemade Christmas Gift Guide Book Launch Party is almost over! 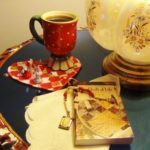 Comment on the latest blog post, like us and the company’s page on Facebook, and enter to win our final, fabulous giveaway! Did you miss a project or a prize announcement? Check out our Projects and Prize Winners page! Jimmy Beans Wool brought us yesterday’s exclusive project, the cozy 4-Season Cowl! 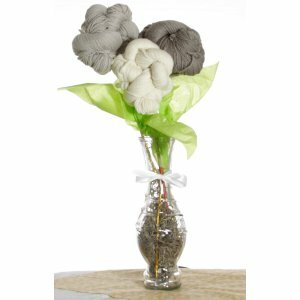 Let’s find out who won yesterday’s prize package from Jimmy Beans Wool, a stunning and decorative wool flower bouquet! Remember, there’s a new project and a new prize TODAY, so enter for your chance to win. You don’t want to miss out on your chance to check out the Project of the Day, and win our next fabulous prize! Time’s running out in our Extreme Craft-tacular Grand Prize Giveaway, so don’t hesitate! Enter today for your chance to win our amazing grand prize! Good luck to all! Today is day sixteen of our Homemade Christmas Gift Guide Book Launch Party! To celebrate the launch of this new free eBook, Homemade Christmas Gifts: 14 Gift Ideas and DIY Home Décor, we are giving away prizes and posting new projects from our 14 amazing sponsors featured in this book. 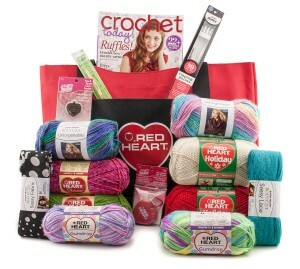 And if that isn’t enough, we also have an Extreme Craft-tacular Grand Prize Giveaway! You have one more chance to win, so don’t miss out! Find the contest rules and enter below. This giveaway is now over. Please be sure to check out our current giveaways and stay tuned for big giveaways in the future! Don’t forget to check out the free knitting pattern and eBook below. 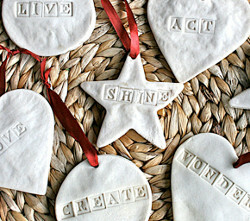 Are you ready for one last fantastically-festive project? We hope so, because this Snowflake Hostess Apron from Red Heart is one you won’t want to miss! 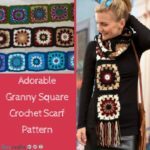 This cozy crochet pattern is perfect for any friend or relative that loves to entertain. 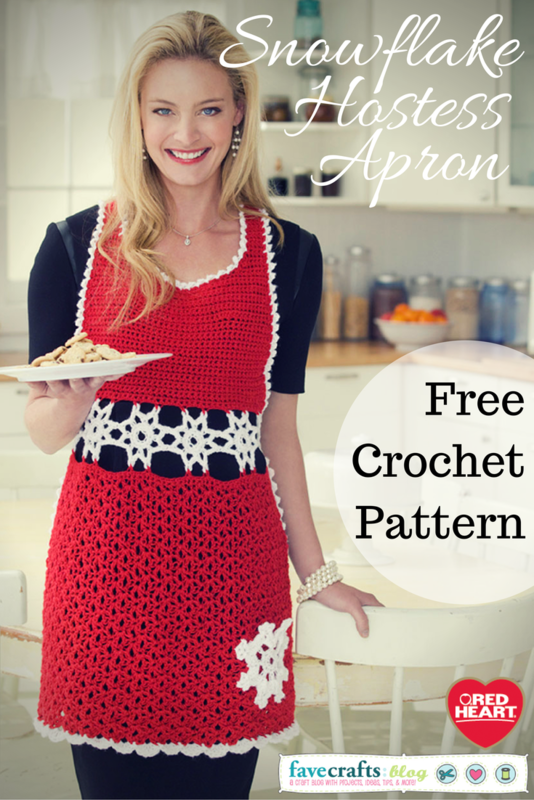 The Snowflake Hostess Apron is a beautiful crocheted pattern with a lacy and feminine look. The best part of this crochet design from Red Heart is that it will easily complement anything you wear, so you can keep it on throughout your holiday party. Great for crochet fans of all skill levels, this lovely holiday apron works up quickly and makes a great last minute gift for anyone on your list, so check out the full tutorial to get started! How would you use today’s prize if you won? You must “like” the AllFreeCrochet Facebook Page and the Red Heart Facebook Page to be eligible. You have until October 29th, 2013 at 11:59p EST to leave your comment on this post. Comments posted after that will not be counted. Don’t miss your chance to stock up your craft stash and win more than $1,500 in prizes! You can enter each day to win. 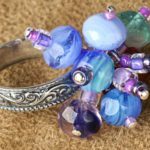 You have 3 more days to enjoy the Extreme Craft-tacular Grand Prize Giveaway, so take some time out of your day to come to the FaveCrafts blog each day to hear about the latest prize. There are only three more days to go in our Homemade Christmas Gift Guide Book Launch Party! You can see all the projects we’ve collected so far on our Projects and Prize Winners page. Make sure you comment on the latest blog post, like us and the company’s page on Facebook, and enter to win our final, fabulous giveaway! Our most recent exclusive project was the Santa’s List Gift Box from Xyron! 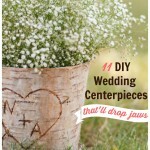 We loved all the adorable details on this project. Who wouldn’t want to find a Santa’s List Gift Box in their stocking? Let’s find out who won yesterday’s prize package, which included a Disposable Sticker Maker and a Teresa Collins Adhesive Kit! Our Extreme Craft-tacular Grand Prize Giveaway is coming to a close, so make sure you enter for your chance to win $1,500 worth of cute and crafty prizes! Good luck everyone! Only four days left in the Homemade Christmas Gift Guide Book Launch Party! Be sure to comment on the latest blog post, like us and the company’s page on Facebook, and enter to win our final, fabulous giveaway! If you missed a project or need to find out if you won a prize, you can visit our Projects and Prize Winners page. 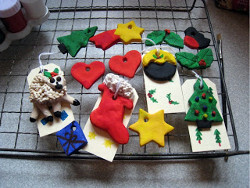 Did you see what Leisure Arts brought to the blog? 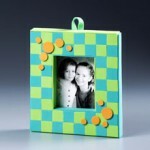 We loved their Mesh Christmas Wreath tutorial, and we loved their amazing prize package, too! Let’s find out who won yesterday’s prize, a $100 shopping spree from leisurearts.com! Remember, there’s a new project and a new prize TODAY, so enter for your chance to win. You don’t want to miss out on your chance to check out the Project of the Day, and win our next fabulous prize! But there’s MORE! Enter the Extreme Craft-tacular Grand Prize Giveaway to win big! Don’t miss your chance; you only have four days left! Good luck! Our Homemade Christmas Gift Guide Book Launch Party is winding down with day fourteen, but we’re still celebrating! 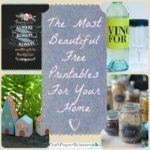 We’re giving away prizes and posting projects to celebrate the launch of our latest free eBook, Homemade Christmas Gifts: 14 Gift Ideas and DIY Home Décor. You can even win big with our Extreme Craft-tacular Grand Prize Giveaway! Stay tuned to the blog so you don’t miss a chance to win! Find the contest rules and enter below. Get ready for another exclusive project! 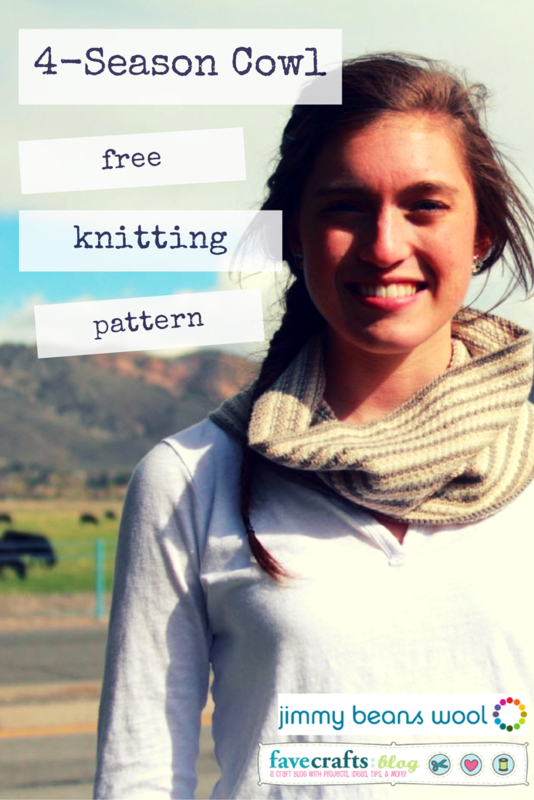 Our friends at Jimmy Beans Wool are sharing their 4-Season Cowl tutorial on the blog today. Girls of all ages are sure to love this lovely and easy knitted cowl pattern, and it works up so easily that you can create a 4-Season Cowl for everyone on your list in no time! Great for year round warmth and style, this 4-Season Cowl from Jimmy Beans Wool makes a wonderful stocking stuffer idea for teens and young girls. Make this cowl pattern with neutral colors to complement any season, or personalize it with colors your friends and relatives will love. This knitted cowl pattern is easy to follow, so check out the full tutorial today! You must “like” the AllFreeKnitting Facebook Page and the Jimmy Beans Wool Facebook Page to be eligible. You have until tonight, October 25th, 2013 at 11:59p EST to leave your comment on this post. Comments posted after that will not be counted. Don’t miss your chance to stock up your craft stash and win more than $1,500 in prizes! You can enter each day to win. You have 5 more days to enjoy the Extreme Craft-tacular Grand Prize Giveaway, so take some time out of your day to come to the FaveCrafts blog each day to hear about the latest prize. Only five days left in the Homemade Christmas Gift Guide Book Launch Party! Check out our Projects and Prize Winners page to stay up-to-date on our latest posts. And of course, remember to comment on our blog posts, like us and the company’s page on Facebook, and enter to win our final, fabulous giveaway! Spellbinders brought us our most recent exclusive project, the Vintage Wreath Holiday Planner, along with an awesome giveaway prize! Let’s find out who won yesterday’s prize, a collection of exclusive dies! …you could win big in our Extreme Craft-tacular Grand Prize Giveaway! Make sure you enter today for your chance to win! Good luck to everyone! It’s day thirteen of our Homemade Christmas Gift Guide Book Launch Party, and we hope you’re as excited as we are! 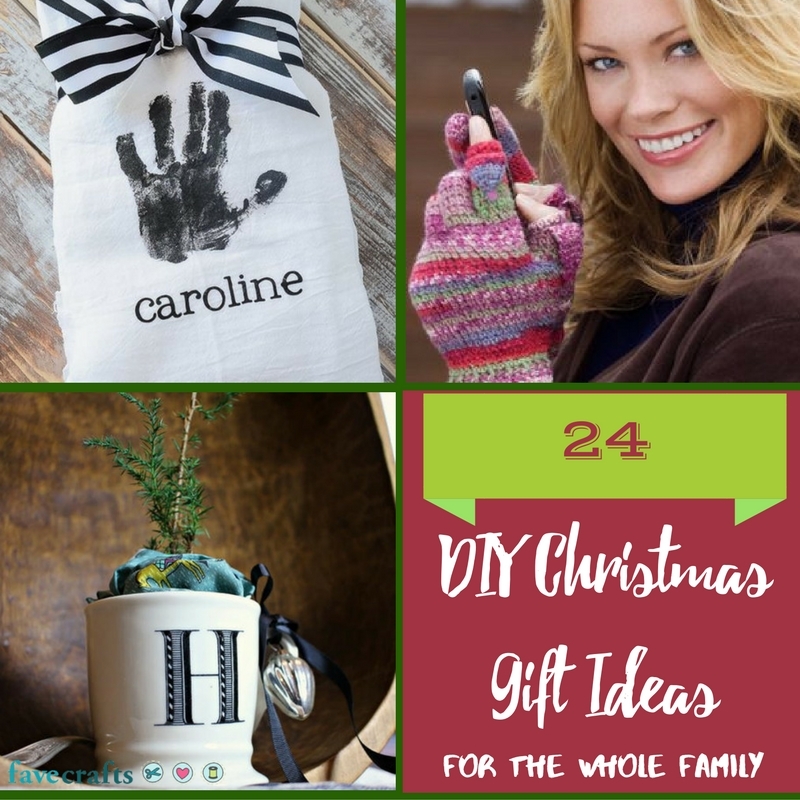 We’re celebrating the launch of our new free eBook, Homemade Christmas Gifts: 14 Gift Ideas and DIY Home Décor by giving away prizes and posting new projects from our 14 featured sponsors. And if that isn’t enough, we also have an Extreme Craft-tacular Grand Prize Giveaway! Stay tuned to the blog this month because these giveaways will be popping up all month. Find the contest rules and enter below. 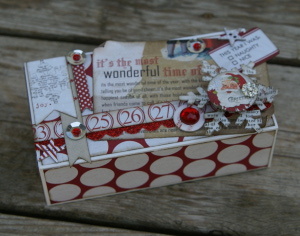 Today’s exclusive project is the Santa’s List Gift Box from Xyron! Get ready to take holiday giftwrapping to a whole new level! This adorable DIY gift box from Xyron is creative gift wrapping idea for tiny treats and trinkets, and it makes for some great stocking stuffer ideas. The Santa’s List Gift Box is a great gift wrapping idea for Christmas, and you can easily use up your ribbon and paper scraps for this adorable project. 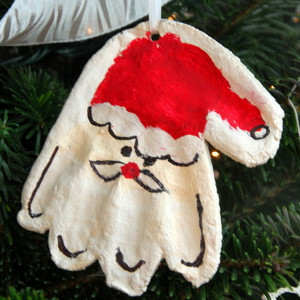 It can also double as a homemade holiday decoration! Want to know more? Check out the full tutorial! 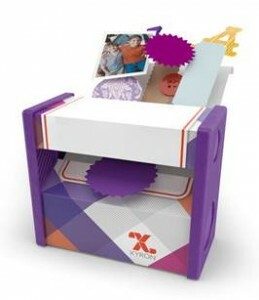 Today’s prize is a Disposable Sticker Maker and a Teresa Collins Adhesive Kit from Xyron! If you won today’s prize, how would you use it? 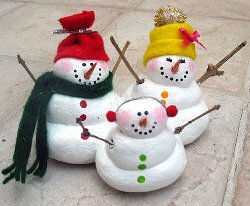 You must “like” the AllFreeHolidayCrafts Facebook Page and the Xyron Facebook Page to be eligible. You have until October 24th, 2013 at 11:59p EST to leave your comment on this post. Comments posted after that will not be counted. Don’t miss your chance to stock up your craft stash and win more than $1,500 in prizes! You can enter each day to win. 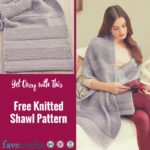 You have 6 more days to enjoy the Extreme Craft-tacular Grand Prize Giveaway, so take some time out of your day to come to the FaveCrafts blog each day to hear about the latest prize.